It’s easy to invite friends over for dinner nowadays. Groceries and supermarkets have all the ingredients you need, and you can easily locate specialty stores for more exotic fare. If one of your guests is vegan, health food stores have meat-free options. You can prepare all the courses beforehand and refrigerate them until dinner time. You can even have fully cooked meals delivered if you’re too busy to cook. All that’s left is to wait for the guests and have a good time when they arrive. Thanks to a variety of modern conveniences, you can get food from across the world in most stores. But a few centuries ago, food was much harder to come by. So what could you expect to find in a medieval pantry? The basic food of the medieval ages was bread, and commoners ate around two pounds of it every day. Nobles and other members of the upper classes could afford white bread, made from finely milled wheat. 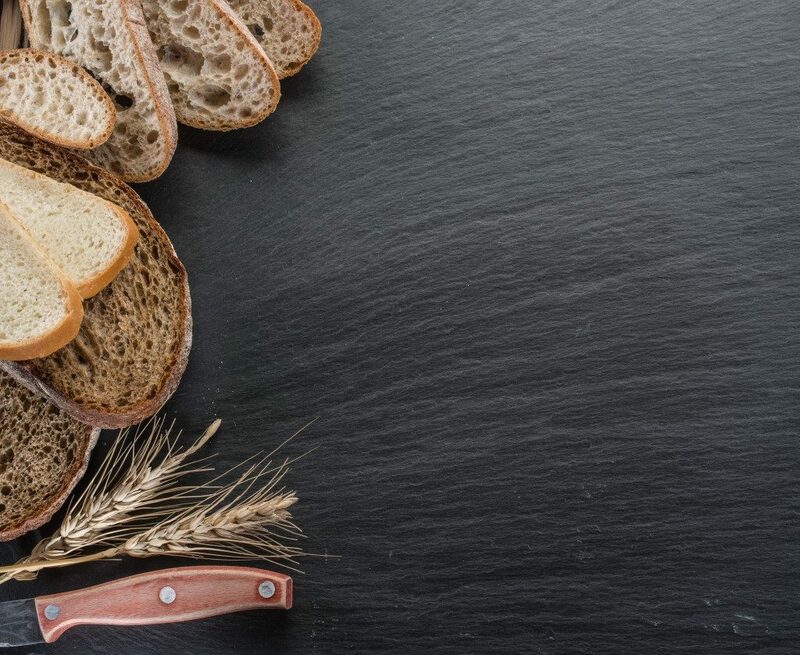 Poorer classes ate dark bread made from course-milled barley, rye, or oats. Trenchers were edible plates made of bread, and were used during feasts and banquets. Meat was the main course of every feast, but their price affected availability. Poultry was the cheapest, as chickens and ducks required little space on a farm. Pork and mutton were also popular, as pigs and sheep were easy to care for. Cows needed large tracts of land to graze and, as such, were the most expensive meat available to commoners. Meat that had to be hunted, or wild game, was as divided as the social classes. What game someone could hunt depended on their social rank and where they intended to hunt. Poaching in a forest owned by the local lord or even the king could be punishable by death. Deer were exclusively for the nobility to hunt and eat, and stags were the most prized deer. Quails and partridges were favored in banquet tables, usually stuffed. The best of all wild game was the wild boar and no part of it was wasted. Every part of a boar, from liver to innards, was cooked and eaten. 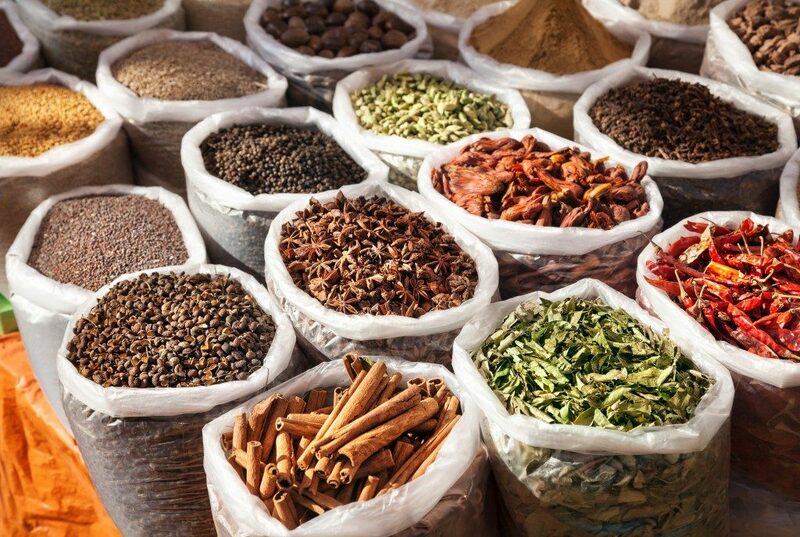 Spices were expensive, and the ability to spice your food was a sign of wealth. During feasts, nobles would showcase their spice by putting them out on gold or silver bowls as center pieces. Some spices were more affordable than others. Pepper was one of the common spices, but it was still a luxury for the common folk. Salt was of equal standing, and nobles would often use ornate salt cellars to decorate their tables. Honey was the preferred sweetener of the medieval ages because sugar was costly. Only nobles could afford desserts that used or were made of sugar. Saffron was the most expensive spice and was worth its weight in gold. Medieval sources claimed that it had many medicinal and cosmetic properties, which made it more expensive. Saffron was also used as dye because of its rich color. The modern age has certainly given us a lot more culinary options than the medieval. Food is also a lot easier to obtain, and less costly. The food that we put on our table may change, but we should always be thankful that it’s there.